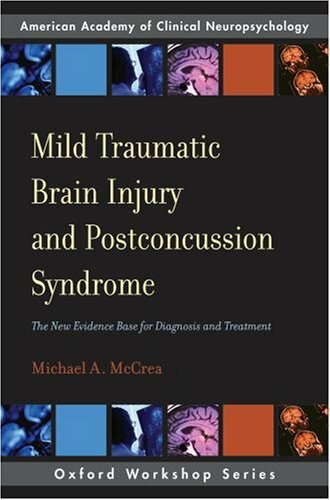 clinicians - including psychologists, neuropsychologists, neurologists, neurosurgeons, rehabilitation medicine physicians, physiatrists, and nurses - involved in the clinical diagnosis and treatment of MTBI, as well as attorneys involved in personal injury litigation and personal injury defense. Each section of the book ends with a helpful summary of the 'Top 10 Conclusions.' Instructions for earning AACN-administered CE credit are included.